Jools is happiest when pedalling. 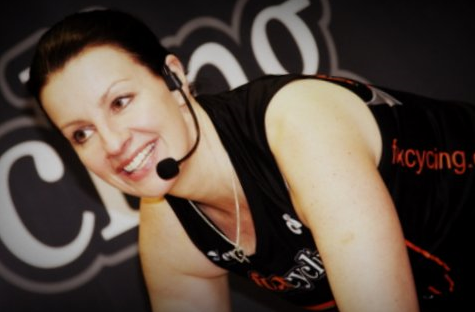 A school teacher and level III PT (Boxercise, Kettbells, SQT-Speed, agility and quickness training) she has battled with some of Europe’s toughest mountains and loves to track ride too. Julie says, “In the saddle is where the magic happens. The tough climb, the fast downhill or the sprint to the finish – it’s a heady, addictive mix that inspires my studio sessions. Just don’t touch my bike”.